Apple has just recently officially announced that a new batch of the new iPad will be launched April 20 in Malaysia including twelve other markets like South Korea. The second round comes on Friday, April 27 and includes nine more countries. 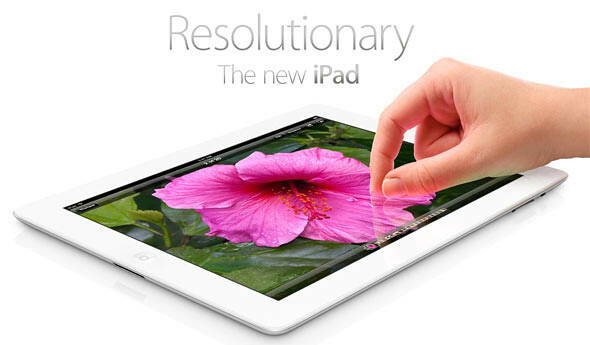 So Malaysians, if you want to get hold of the new Apple tablet, please visit Apple resellers as early as you can. Machines, Epicenter, iStudio and Mac Studio should be having it at launch if not mistaken. 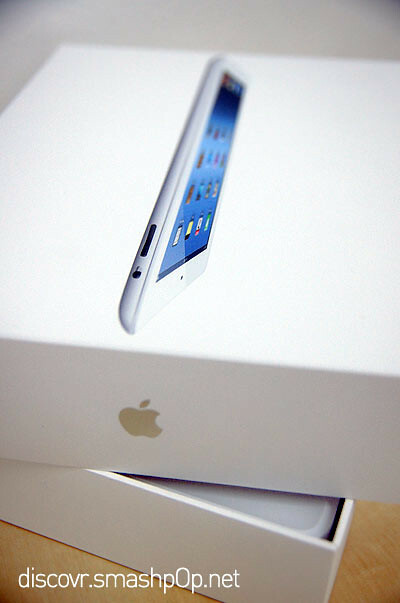 Click here to view our unboxing of the new iPad. One Response to "The New iPad To Arrive In Malaysia This Weekend"